The Jewish Community Center already had a traditional pool with an adjacent wading pool in great condition; however, the traditional design of the facility did not meet the current patron expectations. 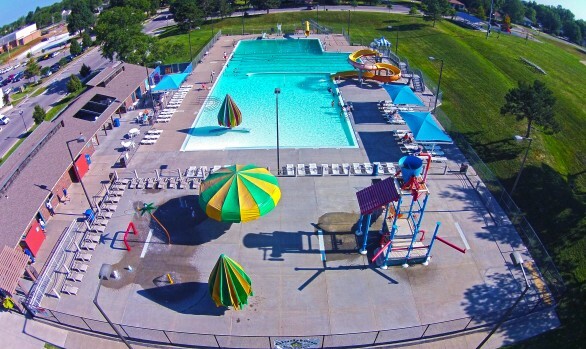 Waters Edge designers developed a renovation plan that optimized the current location and replaced the outdated wading pool with a modern recreation pool with a speed slide, open flume slide, water walk, tumble buckets, toddler slide and spray features. The new plan also included several feature updates to the main pool, including floatables and a water basketball goal.